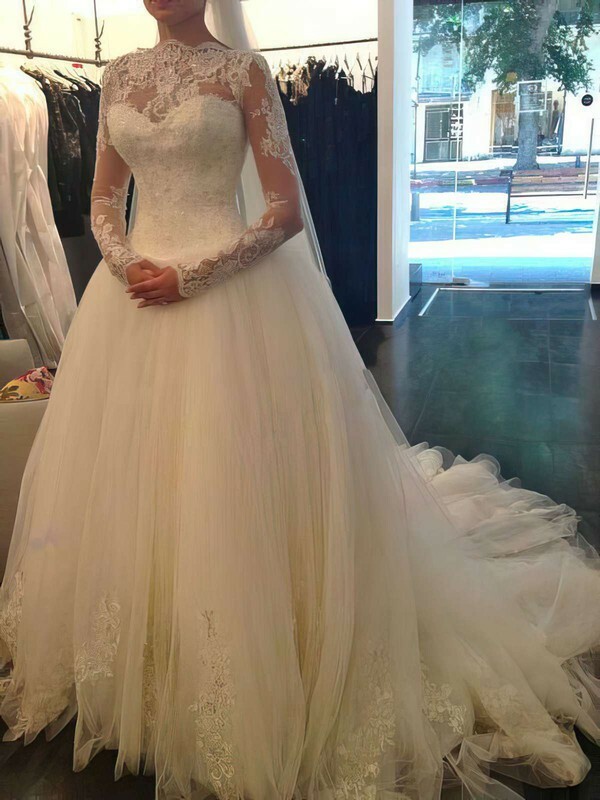 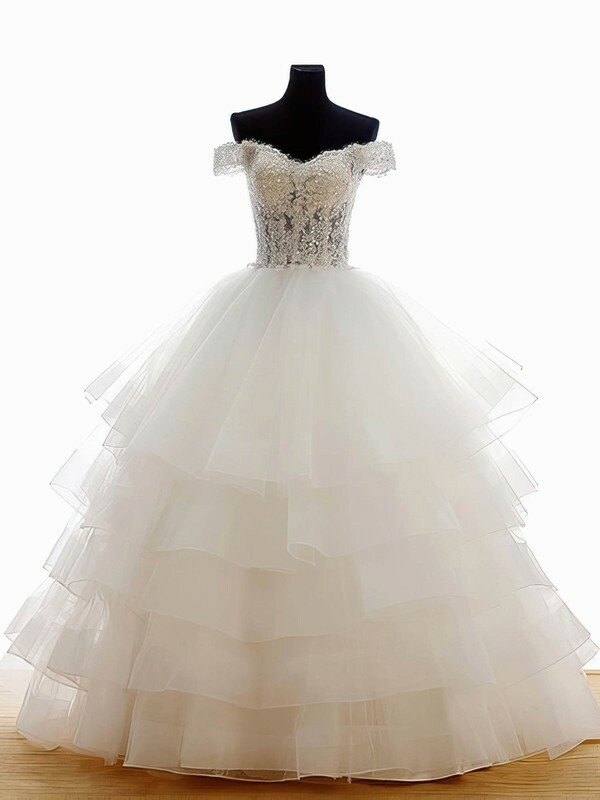 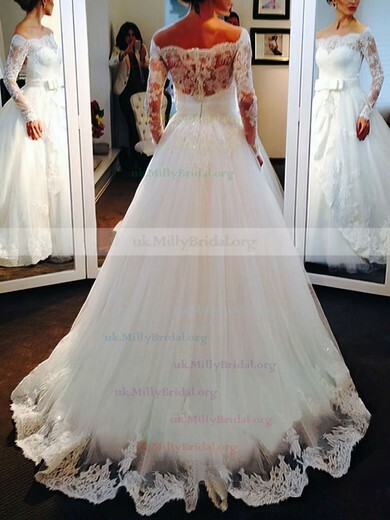 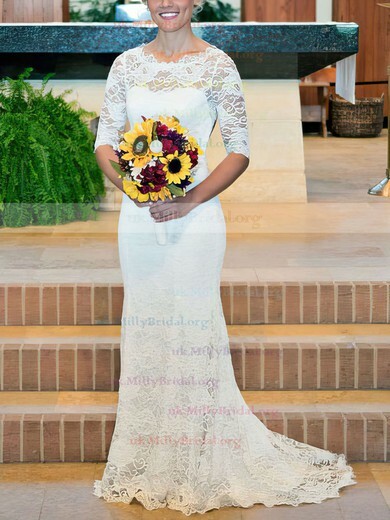 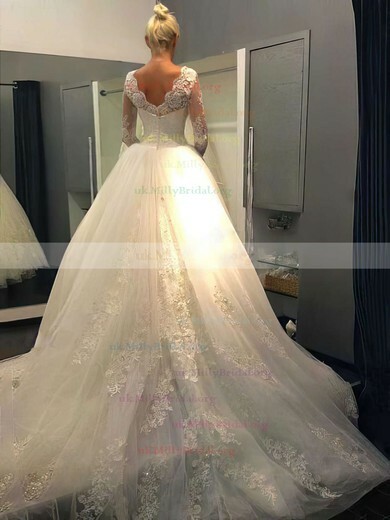 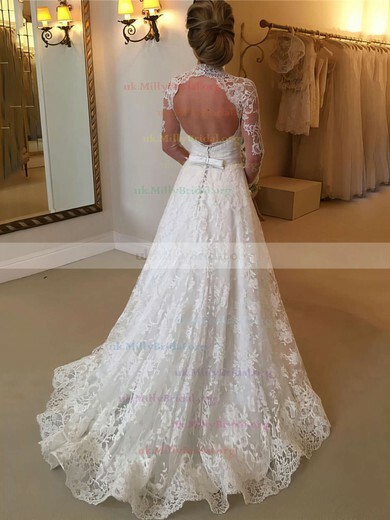 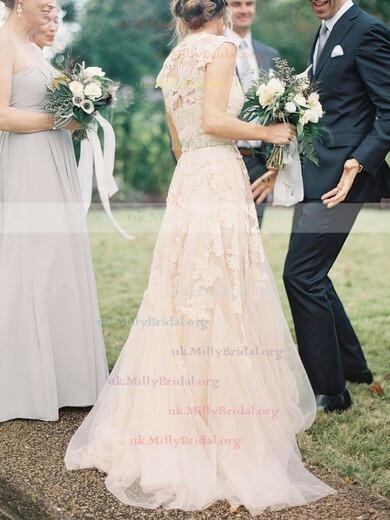 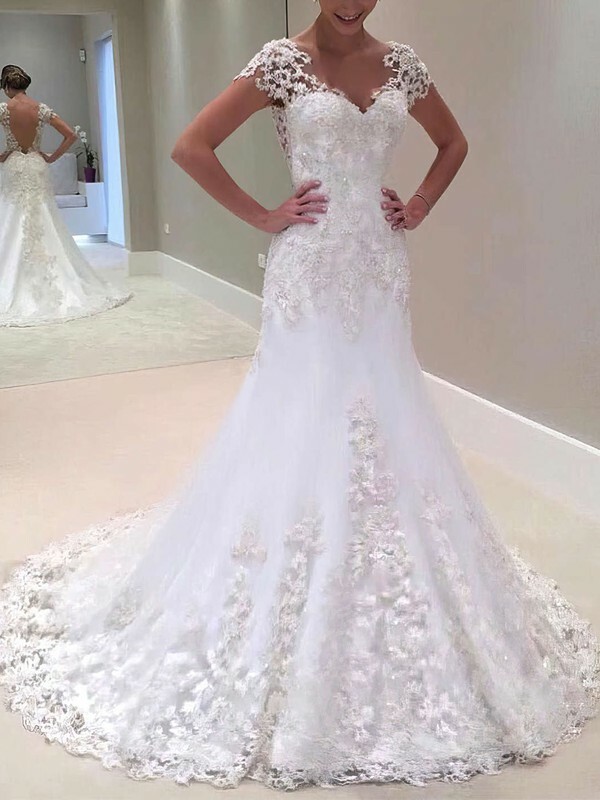 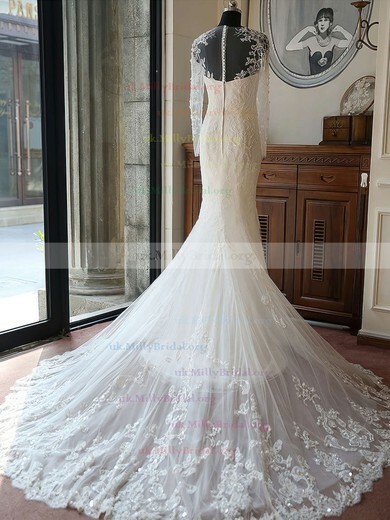 uk.millybridal.org knows that lots of girls prefer full lace wedding dresses or dresses with small amounts of lace. 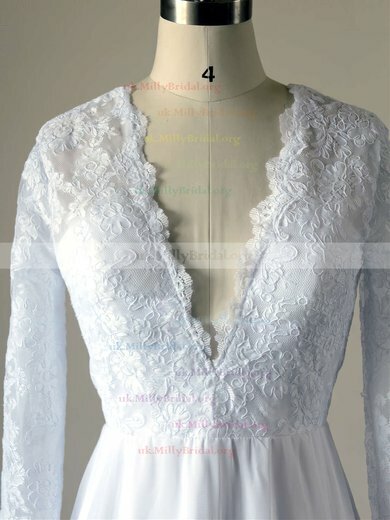 The ancient craft of lace-making is a long and varied artistry and it can be traced all the way back to the early 15th century. 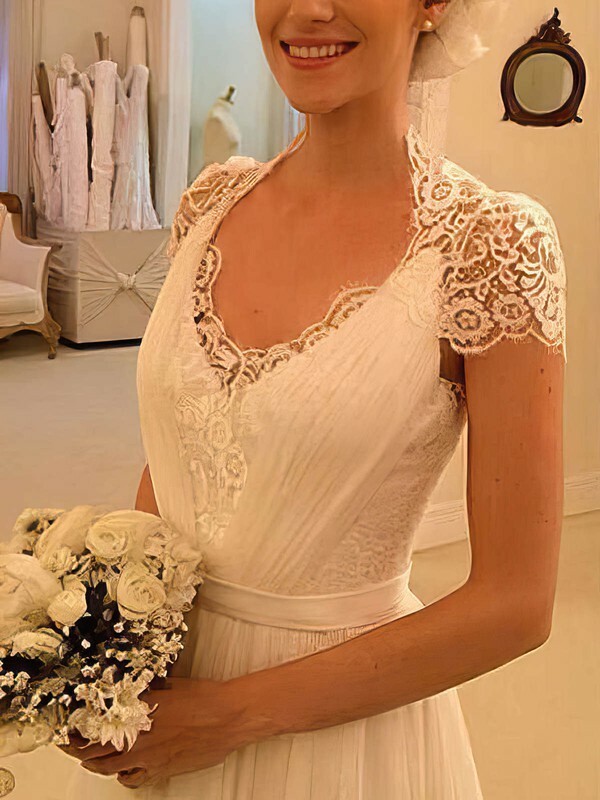 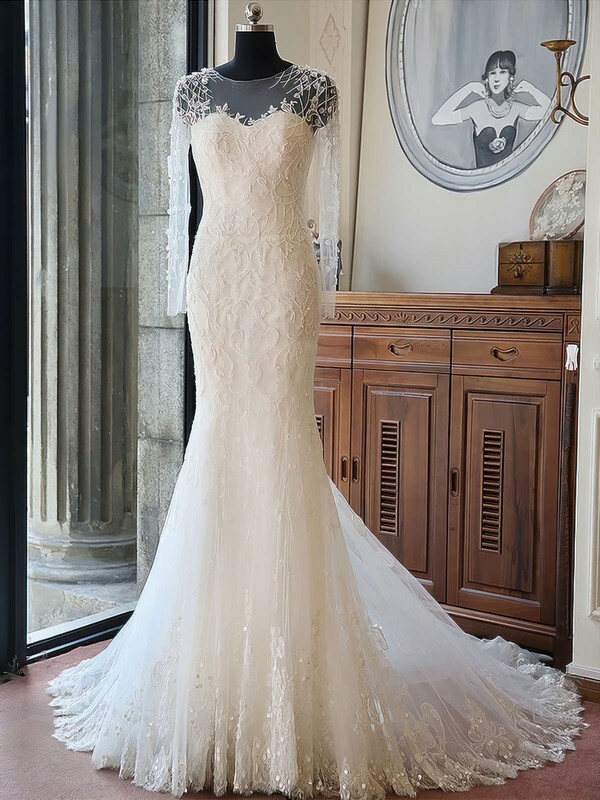 Lace is a treasured type of fabric that means romance, mystery, love and even more to the brides. 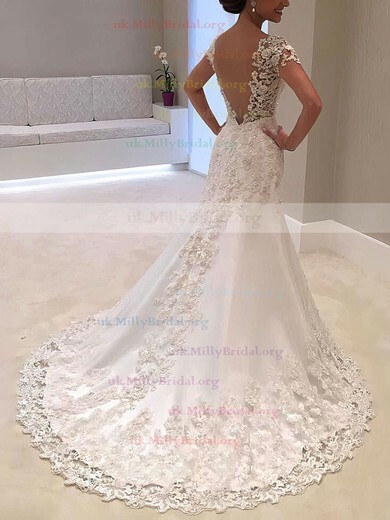 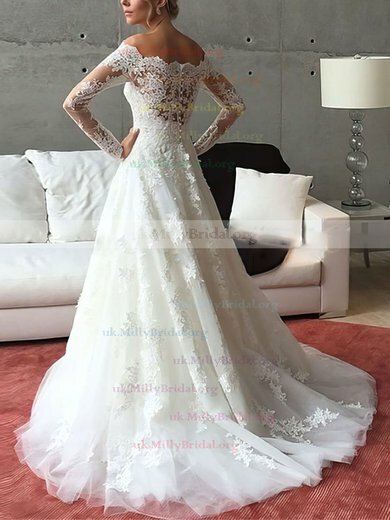 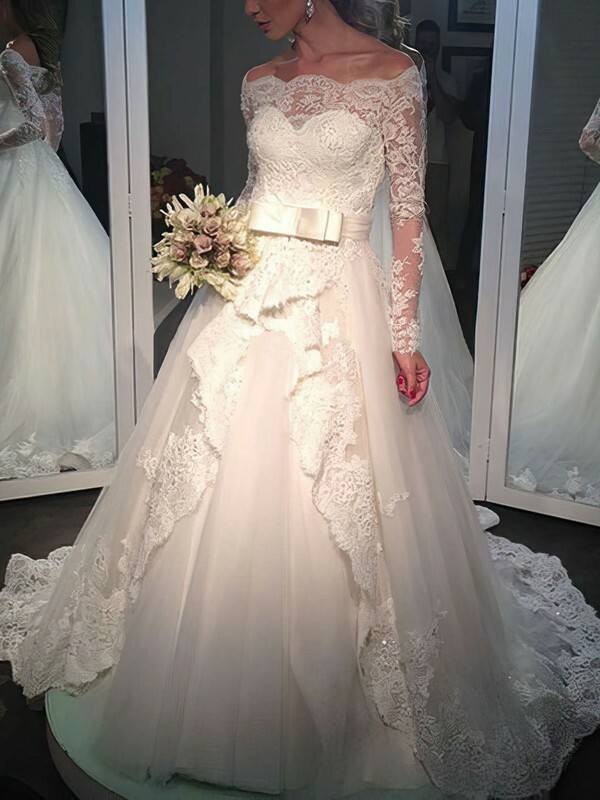 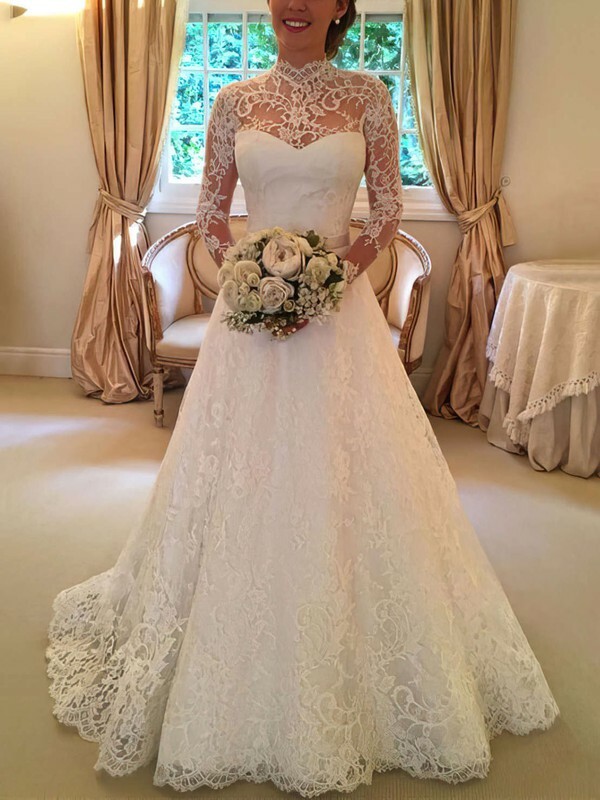 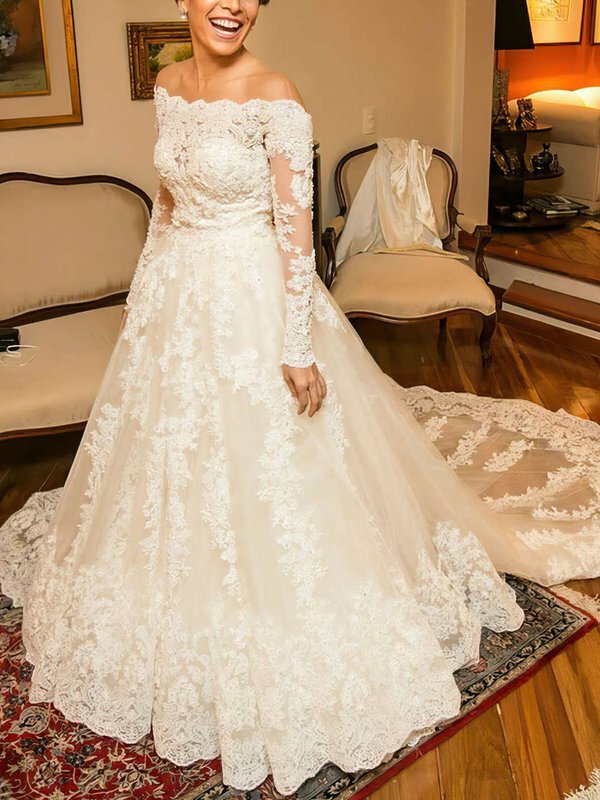 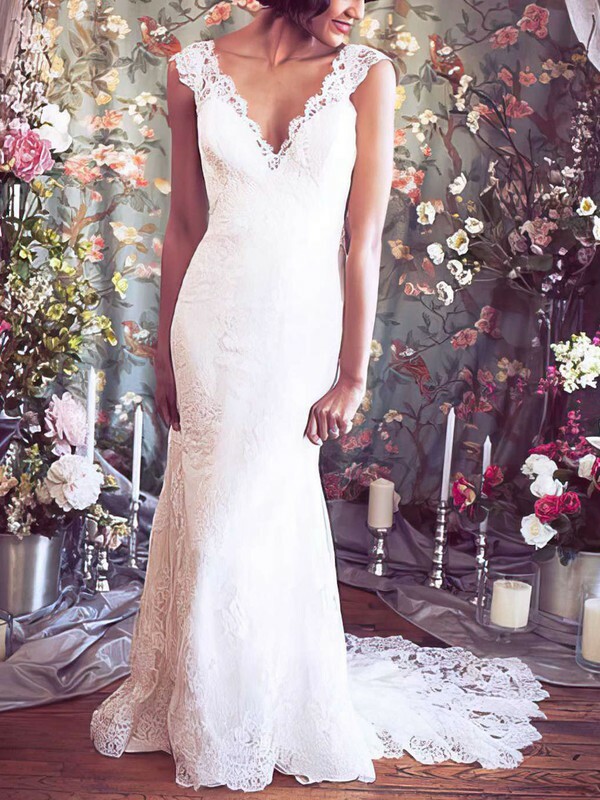 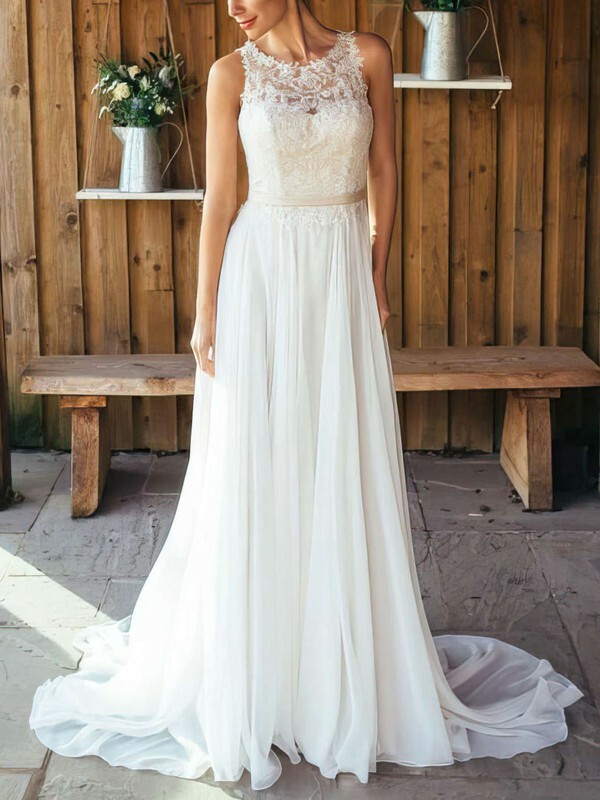 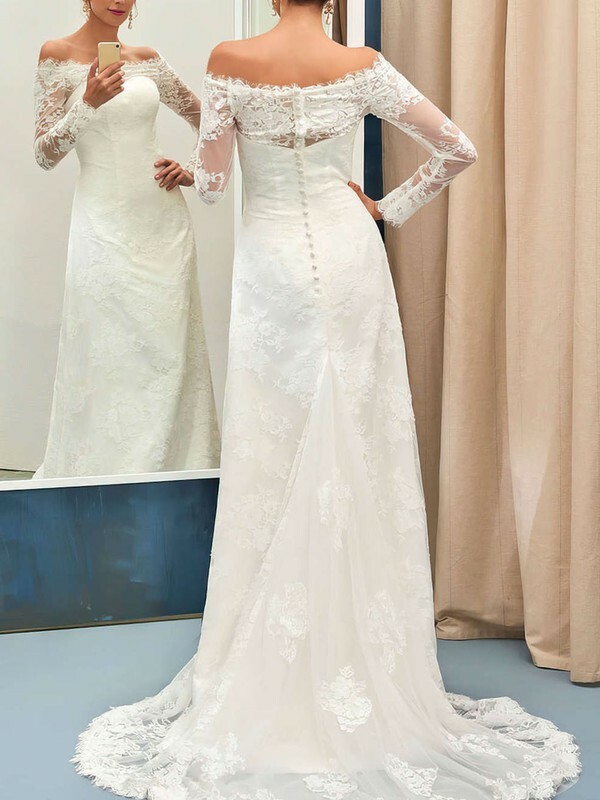 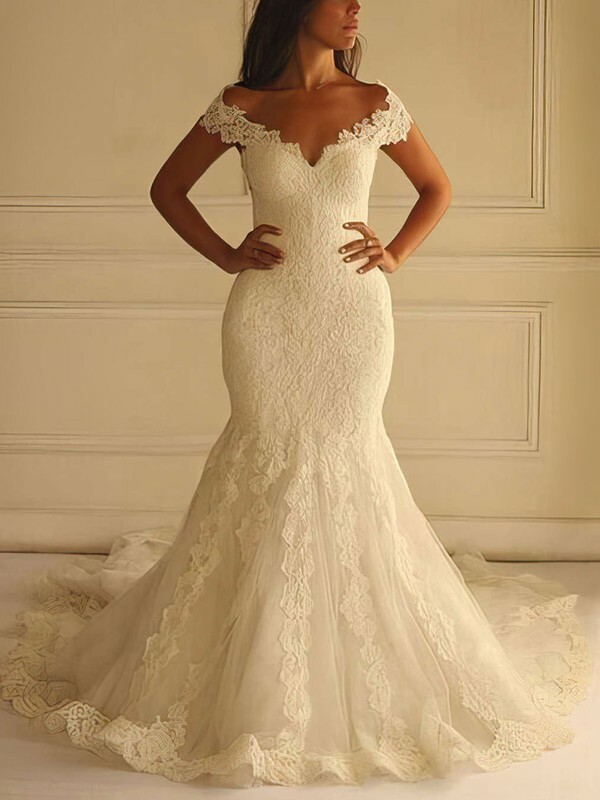 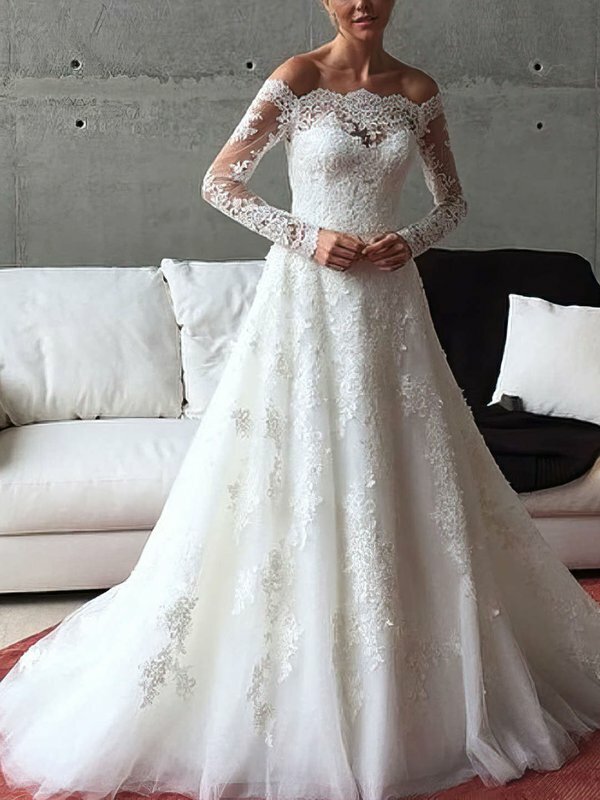 uk.millybridal.org has a collection of lace wedding dresses that offer the subtle detail that brides love, without over doing it.